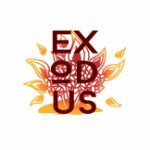 Together, we will have several opportunities to ponder the questions raised in the Book of Exodus and how they apply to us, here and now. To accompany our journey as we leave the safety of our pews to “cross the sea” into our neighborhoods, we will read the Book of Exodus together. 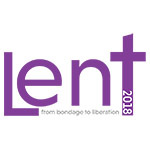 Christ Church Cathedral, in conjunction with the bishop’s staff, is pleased to offer a Lenten series led by Bishop Breidenthal to the entire diocese via livestream. 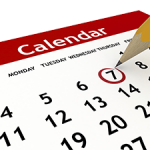 Capstone event at All Saints, New Albany, 10 a.m. to 3 p.m. Explore how we can retell Exodus to address politics, culture and daily life in our own time.